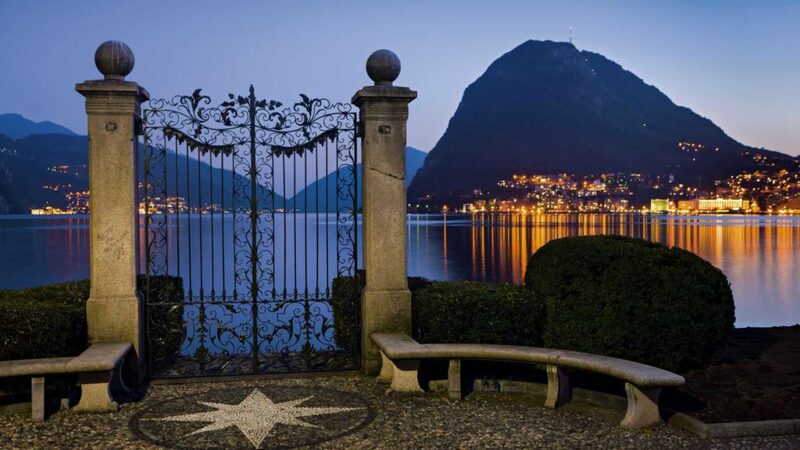 The Lake Lugano in the Canton of Ticino was the background of my experience in Switzerland, where I worked for a famous restaurant on the lakeside. The place, magical and fascinating, had five stars’ hotels provided with all the comforts. Last but not least, the enchanting view of the water, which makes me want to go back right now. It has been difficult to find a compromise between my work method and the usual relationship between restaurant owners and clients. My menu, usually, includes selected recipes to ease taste, authenticity, the origin of raw material, calorie consumption, organoleptic properties and the effects of food on different levels within the organism. In Lugano, instead, customers choose pizza’s fillings like in the buffet; bearing in mind that each ingredient has an additional cost to the original price. This suggests the more ingredients customers choose, the more expensive is the product. Self service facilities suggest overfull plates and food mixed-up flavour, penalising the good taste and playing down the importance of the pizza chef job.